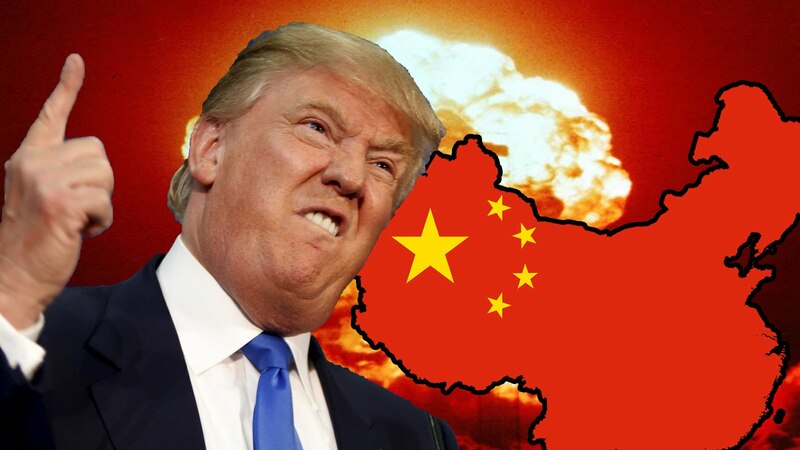 If people were expecting a detailed diatribe on the dangers that America faces from China during President Donald Trump’s State of the Union address to Congress on Tuesday night, then they were sorely disappointed. His relative silence on the U.S.-China relationship would indicate one of two things. First, ongoing trade negotiations are at such a sensitive point that public discussion risks derailing a final agreement. Or, Trump’s lack of elaboration signals that in fact no deal is imminent, suggesting that that further tariffs on Chinese imports into the United States, as promised, will be levied. Either way, it was not by accident that Trump’s comments on China were brief, and offered little new information. Commentators had predicted that China issues would form a major part of Tuesday night’s speech. On the contrary, China was referred to in only two contexts in the State of the Union, the audience for which included a joint session of Congress, the Supreme Court, the Joint Chiefs of Staff, Cabinet secretaries, and a gallery of invitees.